Rich Lowry is the edgy voice of fresh-faced conservatism. Considered one of the top contemporary political writers and analysts, he is the editor of The National Review. A compass for American conservative political thought, he speaks his mind with no apologies. Lowry authored The New York Times bestseller, Legacy: Paying the Price for the Clinton Years, and his latest, Lincoln Unbound: How an Ambitious Young Railsplitter Saved the American Dream—and How We Can Do It Again. He has written for The New York Times, Reader’s Digest, The Washington Post, and The Wall Street Journal. An outspoken conservative, he serves as guest commentator on CNN, Fox News, The McLaughlin Group, and MSNBC. His commentary is opinionated, relevant, and influential. With humor and extensive knowledge, he offers a vigorous enthusiasm for the precepts of American democracy. Lowry advocates for the tenants of conservatism with a new perspective, serving as a voice of the younger conservative generation. As a debater, he is skillful and engaging, presenting his views with firm conviction. Rich Lowry fully challenging audiences to reflect upon their own political beliefs within the scheme of the American political landscape. 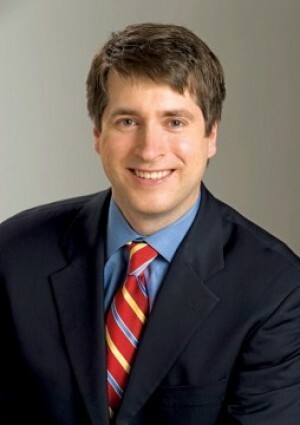 "Rich Lowry delivered a powerful program. He is witty, entertaining and he carefully craft his remarks to meet our conference objectives." Lincoln Unbound: How an Ambitious Young Railsplitter Saved the American Dream—and How We Can Do It Again.